For the festive season, Etude House has rolled out a collection of beauty products inspired by the milky way galaxy. The Be My Universe collection comprises sparkly eyeshadow palettes (main photo), lipsticks in five new shades and novelty cases, a shimmery make-up base, a perfume set and a brush set. Prices range from $7.90 for a lipstick case to $35.90 for the perfume set or the brush set. The collection is available at Etude House outlets at Wisma Atria, Bugis Junction and VivoCity, as well as on online retailer Lazada. From tomorrow, it will be available at all Etude House stores. Multi-label sneaker store AW LAB, which has more than 200 stores in Spain and Italy, has opened in Suntec City, its first store in Singapore. The store carries the latest trends in sneakers from international brands, including Adidas, Nike, Puma, Timberland, Vans, Converse, Herschel and Superga, as well as apparel and accessories. Prices range from $40 for a cap or a T-shirt to $220 for a pair of running shoes. AW LAB Singapore is at Suntec City's West Wing, 01-341, 3E Temasek Boulevard. Taiwanese label Imperial Taels, founded by actor and model Sunny Wang with his best friend Ryan Yeh and designer Chuck Lee, has launched its Autumn/Winter 2017 collection in Singapore and Malaysia. This marks the streetwear brand's first overseas expansion outside of Taiwan and China. In Singapore, prices range from $55 for a T-shirt to $175 for a jacket. The collection is available at Union Studios (04-06 Orchard Gateway) and at online portal The Playbook Collective's e-store (http://store.theplaybook.asia). Exquisites Jewels, which started as an online jewellery retailer in 2015, has opened its first boutique counter at Isetan Serangoon Central in Nex. The boutique, which specialises in pearl jewellery, has also launched a campaign called Hope And Joy, in which $12,000 of sales profits between now and Oct 31 next year will be donated to the Children's Cancer Foundation. Customers have the chance to receive free gifts with their purchases. With every purchase of $200, they can take home Exquisites Jewels' stuffed bear mascot, Joy the Bear. Those who spend $250 and more will receive the bear and a pearl necklace. 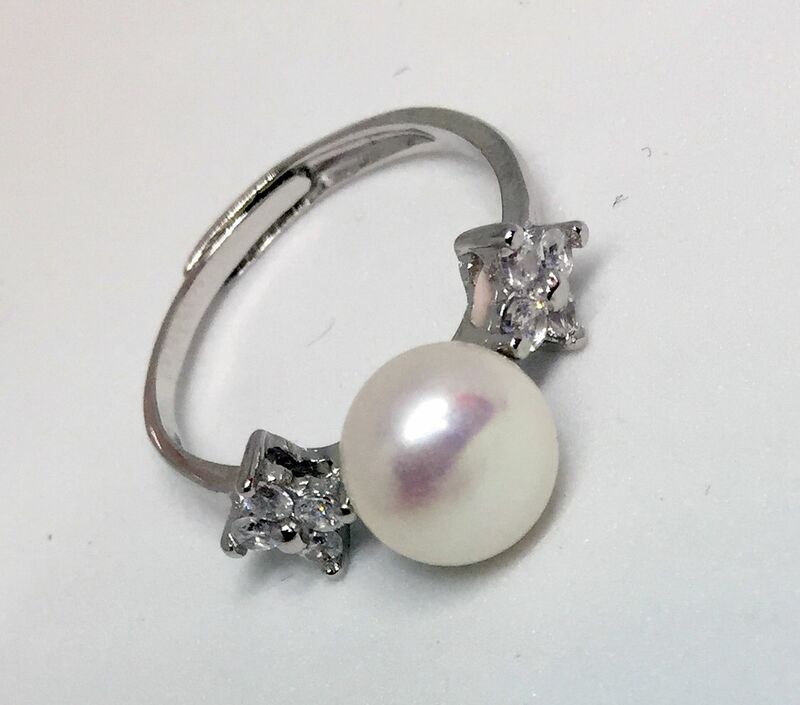 For purchases of $100, customers will receive an oyster with a pearl and purchases between $150 and $190 come with a pearl ring (above) worth $90. The Exquisites Jewels boutique counter is at Isetan Serangoon Central, Level 1 Nex shopping mall.